film and animation – Everything is Oll Korrect! It’s Halloween night (well, in my time zone, which is the only one that matters anyway), and when I think of Halloween, I think of Christopher Lee. I imagine that most readers will be aware that he made his name at Hammer Studios, starring in films like their Dracula series or Rasputin: The Mad Monk, and though I certainly think he was great as both Rasputin and the second-most famous Dracula (following, of course, Bela Lugosi), the film that comes to my mind first is also the one that he considered to be best he’d ever been in, The Wicker Man. Now, The Wicker Man appears, in my observation, to be fairly well-known among horror fans, but is semi-obscure to wider audiences and what name recognition it does have comes partly from the botched remake. With that in mind, I’ll begin by offering a few observations on the film as a whole with minimal spoilers, then move into more specific remarks. 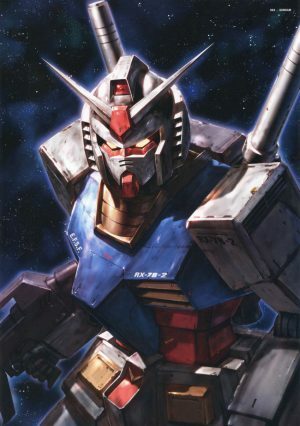 I’m doing that because this is a movie where it is best to go in without knowing the ending, which has two aspects. 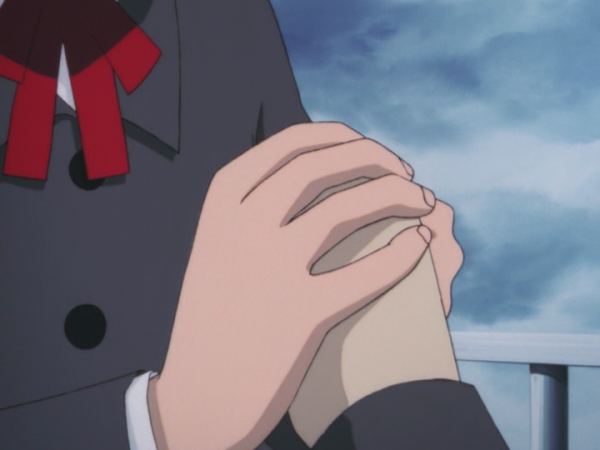 One is the resolution to the fate of the missing girl the protagonist is searching for, and the other is the very end. Even if you already know one, I’d recommend watching the film anyway without spoiling the other. So, the premise of this film is a classic mystery setup. 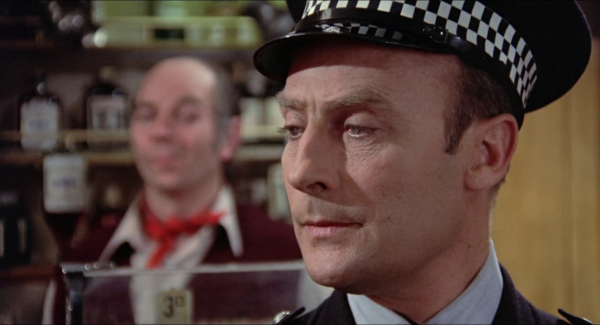 Scottish Police Sergeant Neil Howie (played by Edward Woodward) has received a message from the isolated island of Summerisle, stating that a girl by the name of Rowan Morrison has been missing for several months. When he arrives and begins asking the locals about the situation, he quickly finds two things. One is that, though everyone he speaks to claims not to know her, it’s soon apparent that the locals and Lord Summerisle (played by Lee), leader of the island, know more than they’re letting on. Though The Wicker Man is typically classified as a horror movie, most of it is more like a mystery or detective story; the horror elements, for the most part, are only clear in the last 1/4 or so. 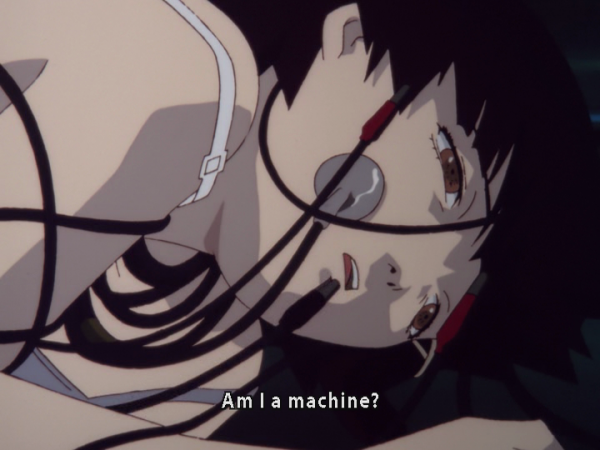 Time for the conclusion of serial experiments lain. 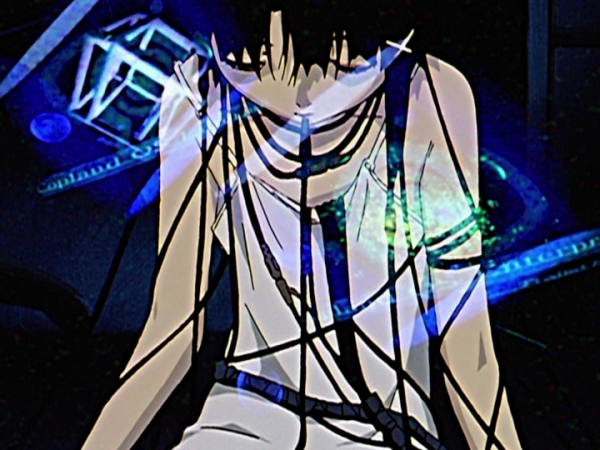 Layer 13: Ego begins with blue static and Lain saying she’s confused again. Well, so are we. Rather than a voice-over we start with a recap of the last part of Layer 12. Alice doesn’t handle it so well, and we’re then shown a screen with the message, “ALL RESET” and on a second line, “Return.” Rewind! 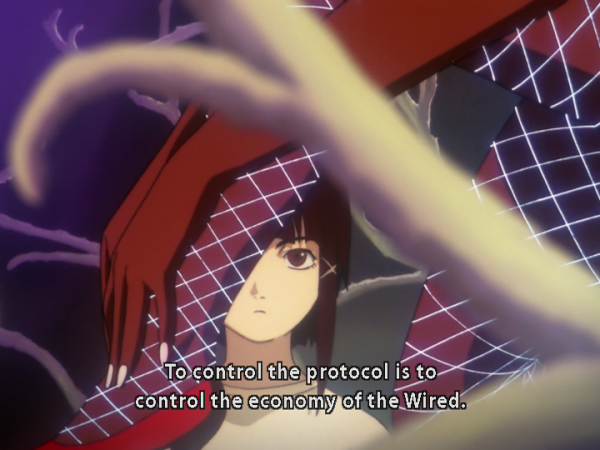 The next few scenes show us what the different characters are up to now, after Lain presumably fixed things by undoing everything Eiri had done. Everyone is living, well, not quite happily ever after, but better. 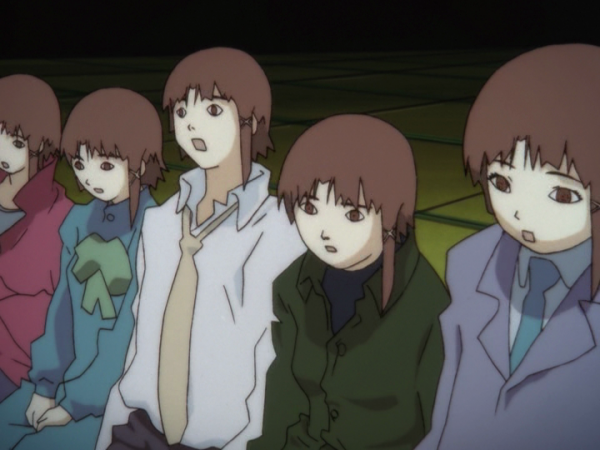 Only a couple people seem to notice that Lain isn’t there. 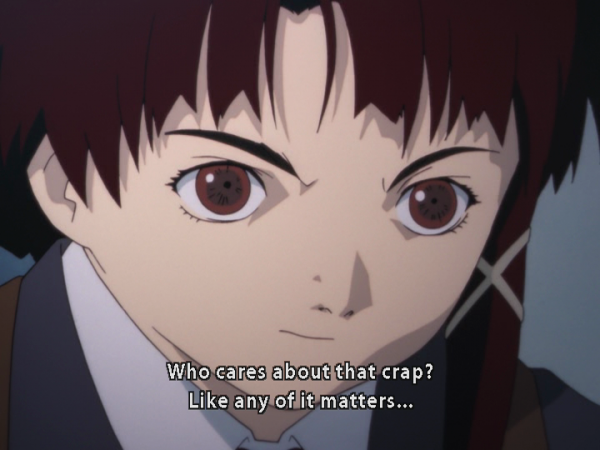 Lain, however, is not happy. 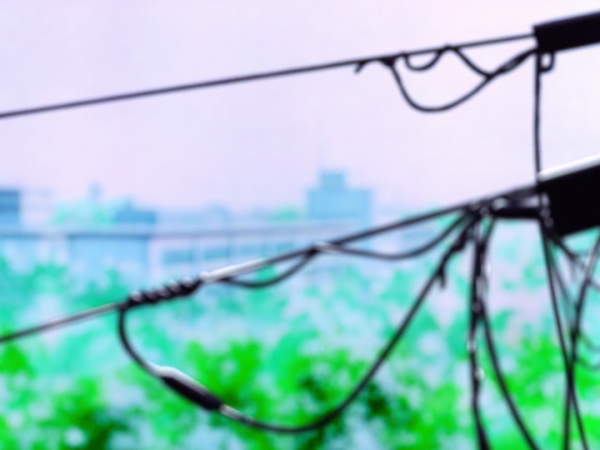 She has a conversation with a double about omnipotence and omnipresence. 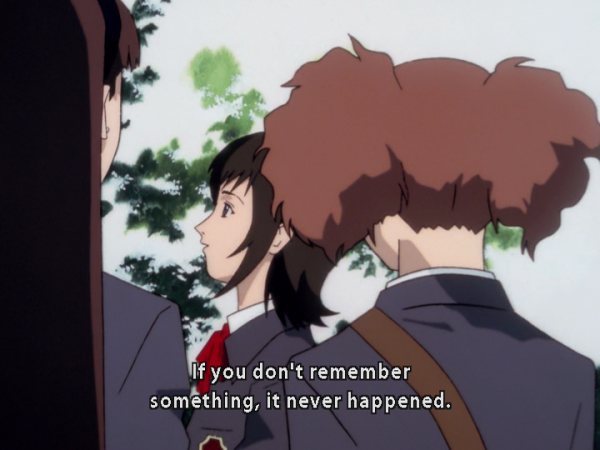 When Lain gets fed up with that, the image of her father appears in the sky, and they have some tea in the clouds. 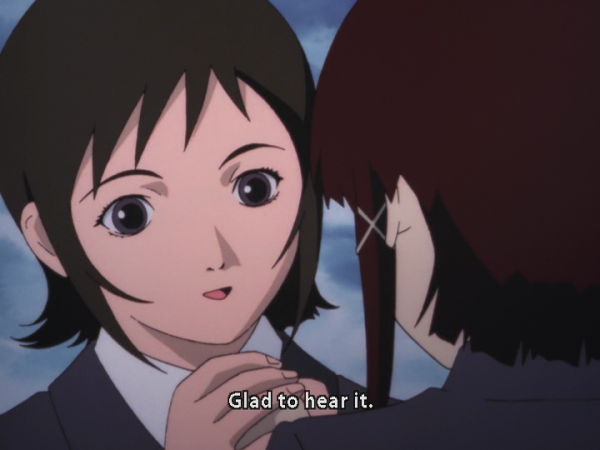 In a voice-over, Eiri talks about how the world can be explained entirely in materialistic terms, and how people were originally all connected – and have now been reconnected through Lain’s efforts. By sharing information seemlessly Man can figure out what kind of animal he is and evolve by his own power. In a parking garage the MIBs discuss their situation, and how their client had been working with Eiri all along. 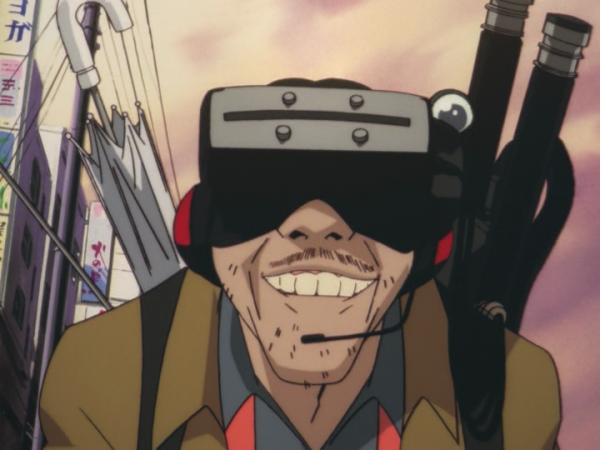 The Tachibana boss shows up, hands over a suitcase full of money and tells them to run to a place with no electricity or satellite coverage, and leaves. 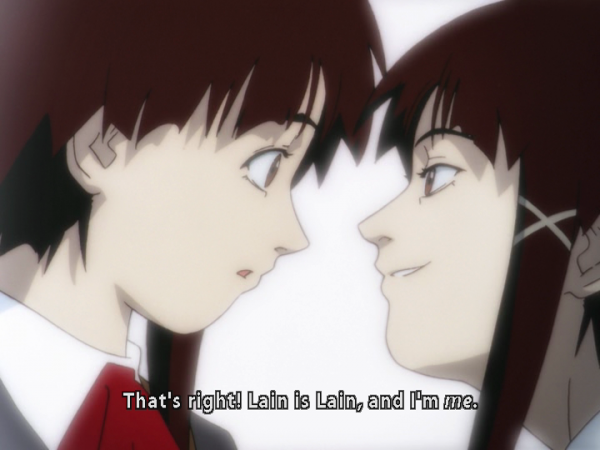 Both die after seeing a vision of Lain. 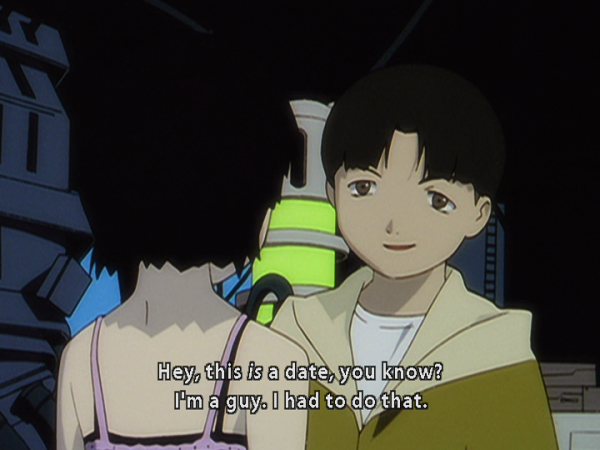 Alice goes to Lain’s trashed house, and speaks with her. Eiri appears, is goaded into manifesting bodily, and is destroyed.